With 10+ years in human resources, Katie Travia is the owner of Career University. Katie has worked in recruiting, training and development and as a generalist. She has hired hundreds of employees into analyst programs and provided 1:1 coaching and advice to ex ecutives, professionals, new hires and students. Through Career University, Katie has conducted training workshops at numerous organizations and schools, coached individuals 1:1 and helped organizations with their various HR needs. 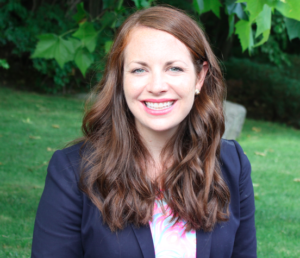 Katie has given numerous presentations at prestigious colleges in the Northeast, served on recruiting panels at conferences and advised professionals looking for careers through all industries and professions. Providing coaching and assistance to individuals during the job search process has served as the foundation and inspiration in creating Career University. She loves working with people 1:1 on their professional needs and has a true passion for facilitating workshops. Prior to Career University, Katie worked in human resources at Merrill Lynch, Bank of America and Morgan Stanley. Katie serves on various community boards and councils, providing guidance and mentorship. She graduated from Villanova University with a bachelor’s degree in business administration. 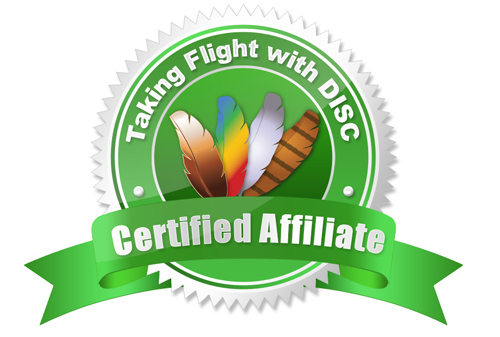 Katie is a certified facilitator of the DISC Take Flight Personality Assessment Program.